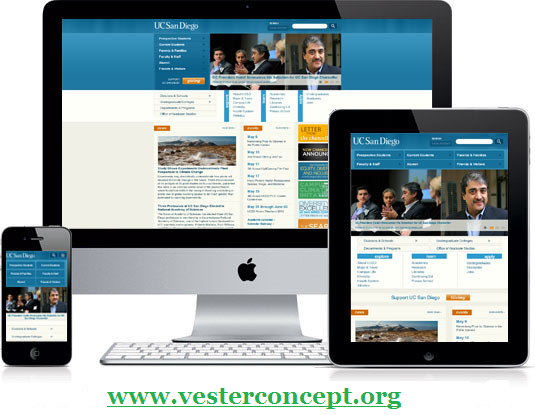 Starting your own web hosting business have never been better with what VESTERconcept is offering. Our flexible reseller hosting plans allows you to create customized plans with unlimited disk space, ample bandwidth and complete email solutions to boost your venture. 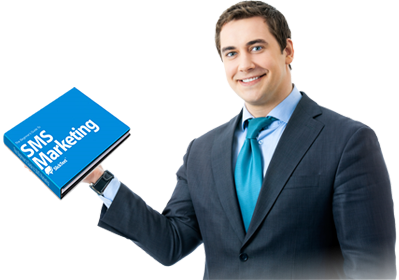 Our Reseller hosting plans allows you to create Reseller Accounts + cPanel Accounts too, so you will be able to create reseller accounts to sell to customers, it’s like having a dedicated server, but without the management and costs. You will be able to login to your WHMAMP panel and create and manage your WHM accounts within seconds after you purchase our service. VESTERconcept offers 24/7 Customers support and we will support any issue you or your clients have.